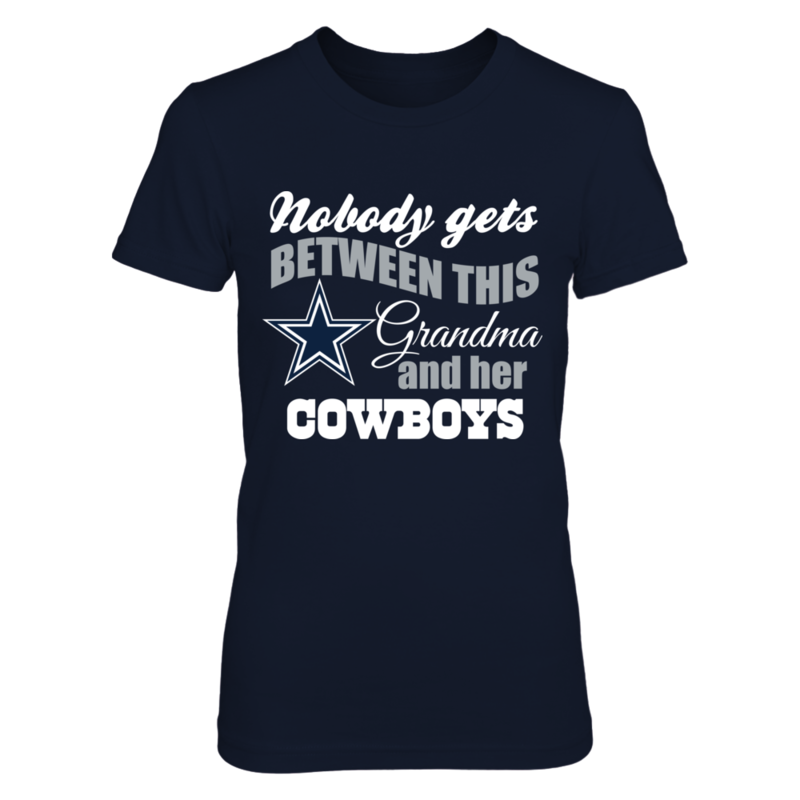 Nobody gets between this Grandma and her Cowboys. 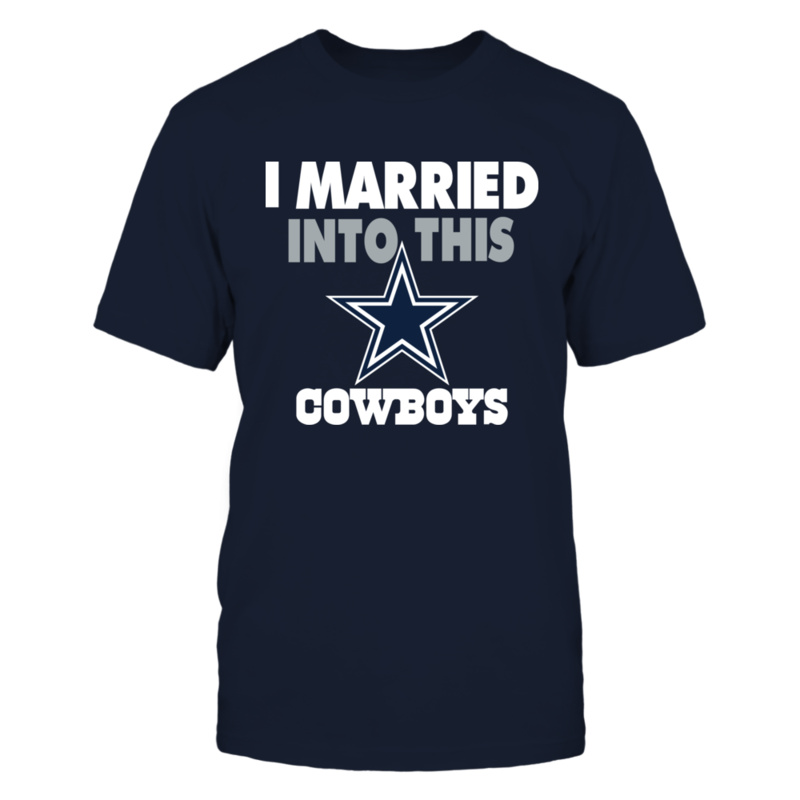 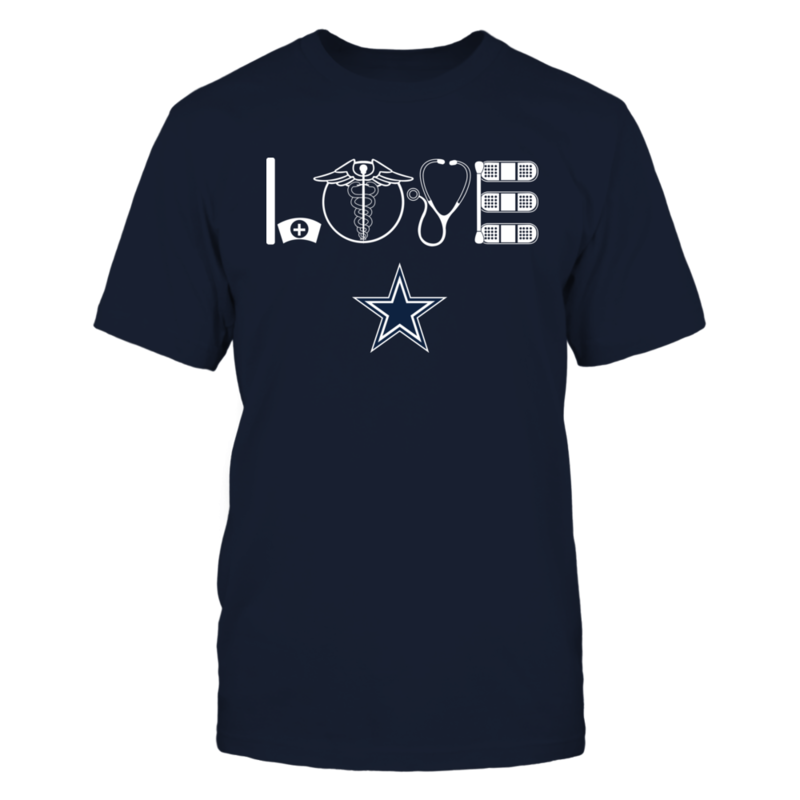 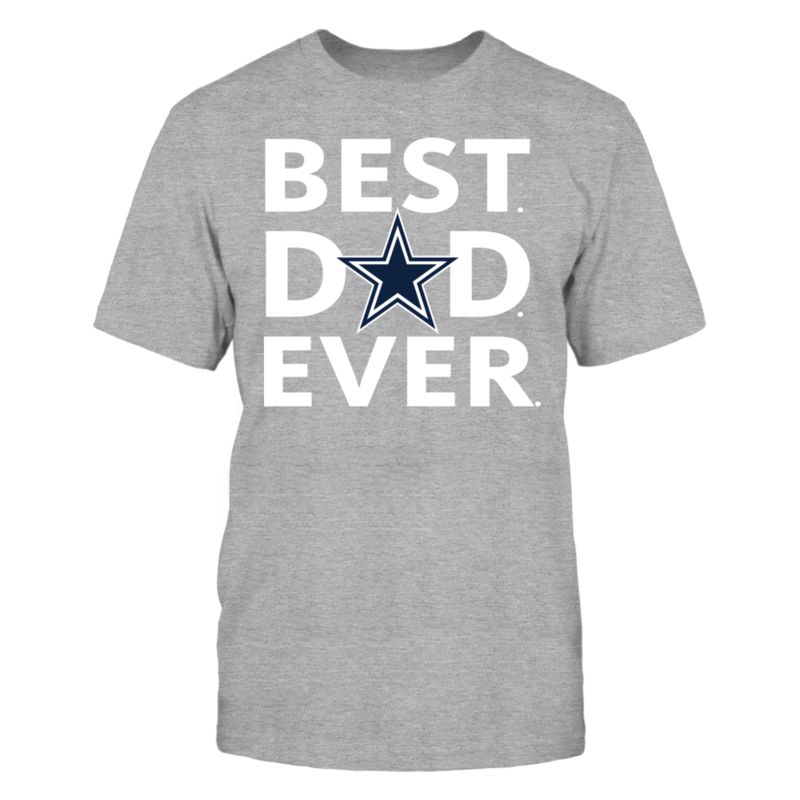 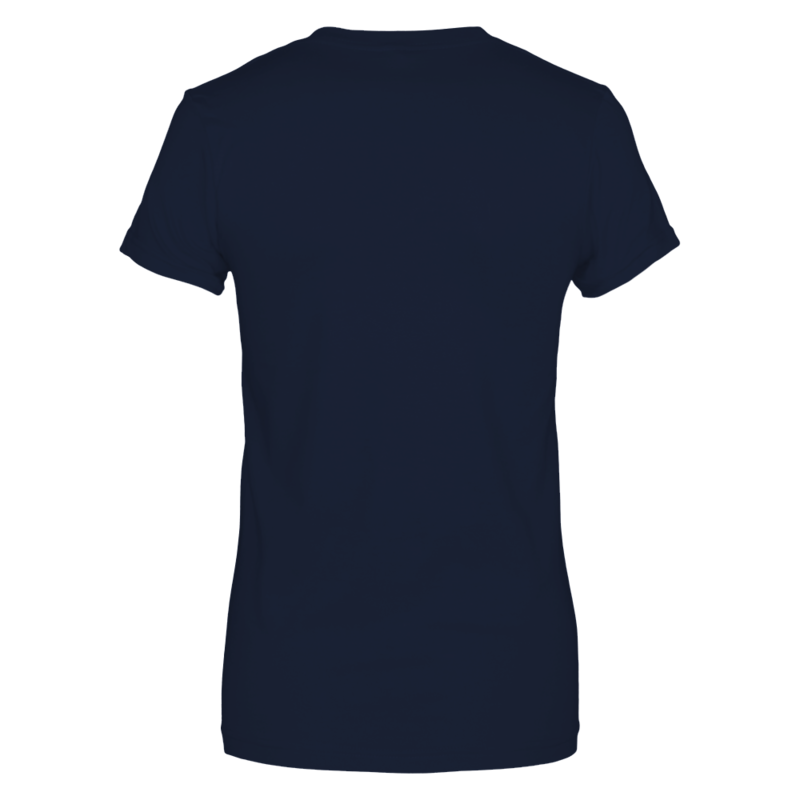 If your grandmother is a diehard Dallas Cowboys fan, this modern fan shirt will make a great gift before the next season. 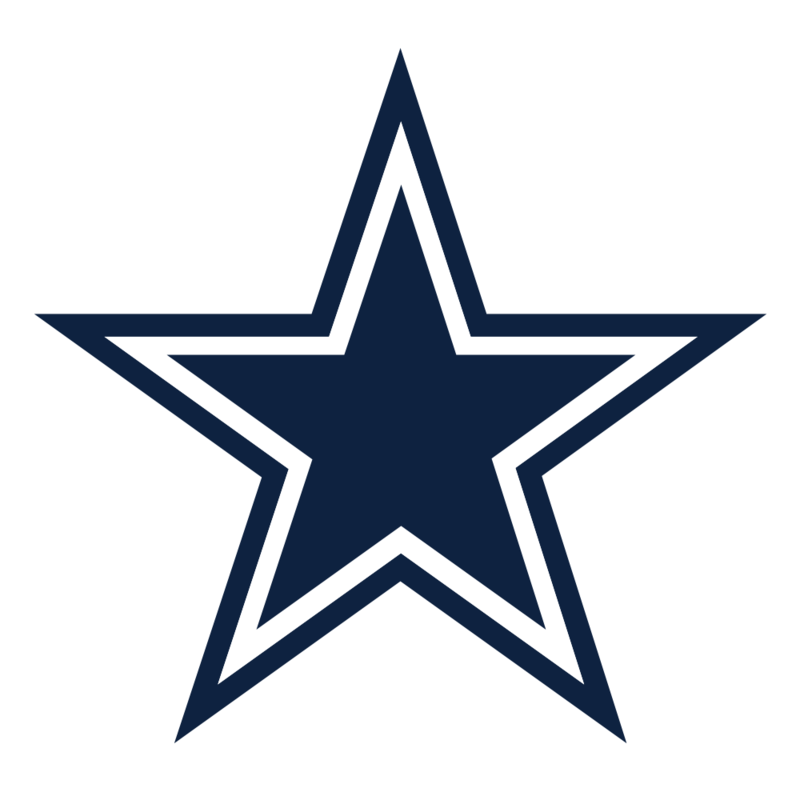 Features the Dallas Cowboys star logo.